Everyone is feeling the financial crunch these days. In June of 2016, the UK voted to withdraw from the European Union. Employees of every industry and sector are now experiencing the effects of that decision. Political turmoil and extremist threats here and abroad have caused many to re-evaluate and question their current financial budgets. 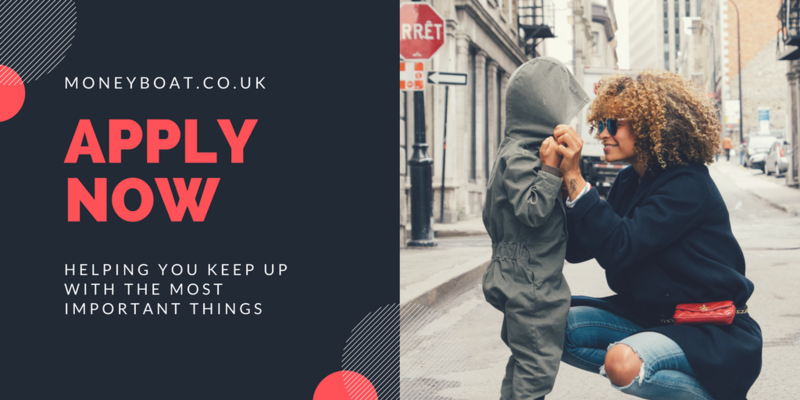 More and more, residents in the UK are looking into borrowing options and investigating alternatives to their existing financial plans. 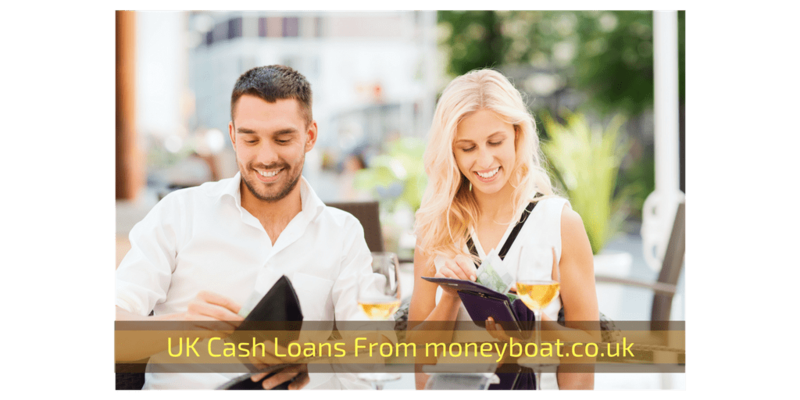 Residents within the UK have several options for cash loans and other forms of credit. 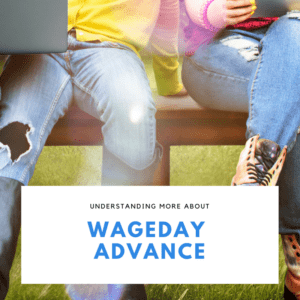 Advances are often a convenient way of borrowing money quickly, but there are other alternatives as well. It is imperative to choose a method of borrowing which suits the circumstances and has a manageable payment schedule. While some are straightforward, research every financial decision thoroughly before signing a contract. A personal loan is normally made for a set amount of funds and are repayable in agreed upon monthly instalments over a set period of time. This is the term of the loan and both parties must abide by it or face strict penalties. Usually, payment is made through direct debit of a bank account or credit union, but other arrangements are also possible. Most loans of this type have a fixed rate of interest. This typically occurs when the loan is secured, such as with a mortgage. Other institutions offer variable interest loans. These interest rates may fluctuate up or down during the term of the loans. A person can apply for a personal loan from a bank, financial institution or building society whether or not they are a customer. You can often make applications online, by phone, post, or in person at the place of business. One benefit to taking personal loans is the possibility of paying off the loan early. By paying the borrowed monies back before the end of the term, a borrower may be entitled to a refund of the interest previously paid. Carefully examine the credit agreement or ask the lender directly at the outset. One of the most popular UK cash loans available is the payday loan, or payday advance. 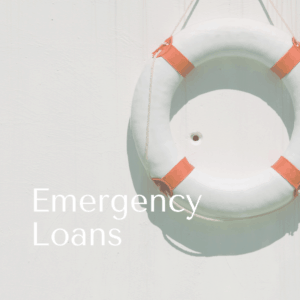 These are short term loans intended to cover unexpected expenses that require a small influx of cash. 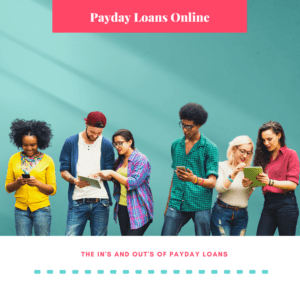 These loans typically have high interest rates, but are designed to be quickly paid off with the customer’s next pay cheque. Payday advances can carry severe penalties and charges should the borrower fail to make payments on time. Usually, you’ll have one month to pay back the loan, though this depends on the lending institution. It is never advisable to use payday advances for long-term needs, as the interest accrues rapidly. Late repayment of payday loans can cause serious money problems for borrowers. As with any loan, the borrower should carefully review the agreement before accepting terms. They are often, however, a quick solution to short-term needs. Many institutions can offer loans by the end of or within one business day. Especially if the customers bank has access to Faster Payments. Some lenders even accept social benefits as part of the client’s income, but this is not the norm. Be sure to ask your lender what qualifies. Another popular form of short-term UK cash loans involve home credit, or doorstep loans. In these situations, the lender actually comes to collect payments on the loan at the client’s home. This type of loan is typically for a small amount of money at a high interest rate. Alternatively, people may receive trading cheques and vouchers for clothing and soft goods. These are often useable only at specific shops or under certain conditions. As with the cash equivalent, the interest rates are often high. A company agent will come to a client’s home to collect the monies due. The Financial Conduct Authority (FCA) oversee and regulate all legitimate loans. Home credit loans are a legitimate form of borrowing, but customers who might use them are often the target of loan sharks. Borrowers should always check with the Register at the FCA website to determine if a lender is legitimate or not. Most trustworthy home credit lenders belong to the Consumer Credit Association and follow the CCA Code of Practice. This helps to ensure that borrower’s rights are not infringed by unscrupulous lenders. If a customer questions whether the practices and agreements of a particular lender are in violation of these codes, they may seek the assistance of a Citizens Advice Bureau. In contrast to short-term, high-interest loans, mortgages are loans received through a bank or building group to purchase property, most notably a house. 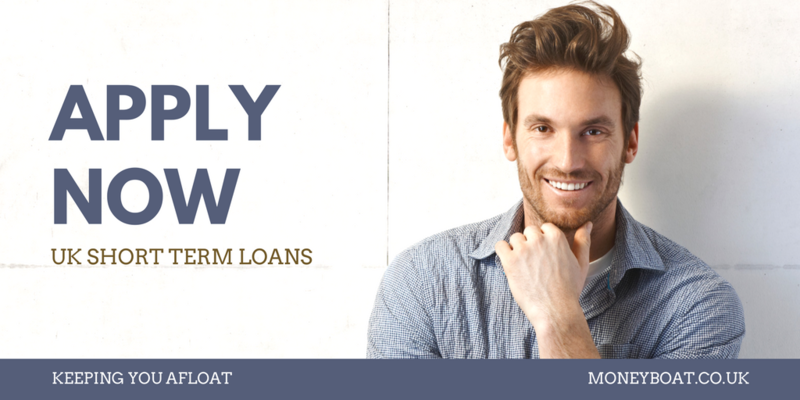 Typically these loans are paid back with monthly installments, with terms up to 25 years. The mortgage agreement takes the property as security against the loan. This means if a customer is unable to make the repayments, the lender may option to take possession of the property and resell it. This can end in a lengthy court battle. There are two main forms of mortgage – repayment and interest only. With a repayment mortgage, monies paid each month are deducted from both the capital borrowed and the interest accrued. This ensures that the entire loan is paid off by the end of the term. With an interest only mortgage, repayment made each month is against the interest only. The capital is paid in full at the completion of the mortgage term, all at once. This is typically done with a savings account set up at the time of the mortgage, or through an endowment or pension. As with personal loans and other UK cash loans, mortgages can have either fixed or variable rate interest. The terms and fluctuation of interest rates can cause widely varying costs over the course of two decades. Give careful consideration before agreeing to any form of loan. Also known as a home purchase plan, an Islamic Mortgage is a specific type of loan that adheres to strict Sharia law. That means it does not involve paying interest, but instead the lender charges the borrower in other ways. Most commonly, the bank or building society purchases the property for the customer and allows them to move in immediately. The customer then pays a rent schedule for a number of years. Following this, settle the monthly payments with a combination of rent and money. The principle stake in the property will then receive this. At the end of the term, the property has been fully paid for by the customer. This is often a lengthy and complex process, but ensures that no interest is paid. Credit unions and banks may be similar as lending institutions, but they also have many significant differences. First, they are a co-operative institution with members pooling their resources and savings so they can provide one another with loans and credit at lower interest rates. Commonly, members of a credit union have something that connects them all together. This could be a geographic connection, with members living or working in the same area. It might be that all members work for the same employer. It could even be that they all belong to the same church, not-for-profit organisation, or even a trade union. Each credit union follows its own rules for what constitutes a common bond, and many may accept more than one type. The credit union can then accept more members. Most loans from credit unions are for five or ten years, if secured against a customer’s property. Their interest rates are often lower than banks or personal loans, so repaying them is often cheaper. This makes them ideal for long-term needs as opposed to cash loans. No matter what UK cash loans a customer’s needs require, there is always someone trying to game the system. Illegal lending is a very serious ofense, and loan sharks work outside of the law, lending money without FCA authorisation or oversight. 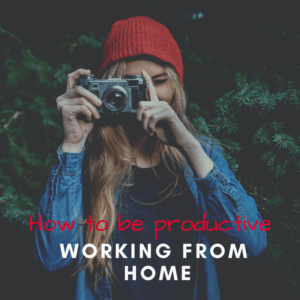 These criminals typically work from home and charge very high interest rates. They try to appeal to a customer’s desire for discretion or simplicity, offering little paperwork and asking few questions. They excel at creating a feeling of trust, playing heavily upon a potential customer’s confidence. It is may be dangerous when a loan shark collects on the monies loaned. Often their actions are illegal, threatening violence or stealing valuable property. In some cases, loan sharks extort their victims into performing illegal actions in an effort to repay their loans. Luckily, if a UK resident ends up indebted to a loan shark, the law comes down hard on the lender rather than the borrower. In England, a victim who borrow cash loans from a loan shark can speak to the Illegal Money Lending Team to get help. In Scotland, the National Trading Standards Team can be reached to report illegal lending. The Wales Illegal Money Lending Unit operates 24 hours a day to help victims of loan sharks within Wales. The Department of Consumer Affairs in Northern Ireland helps to resolve disputes for victims of illegal loan fraud. 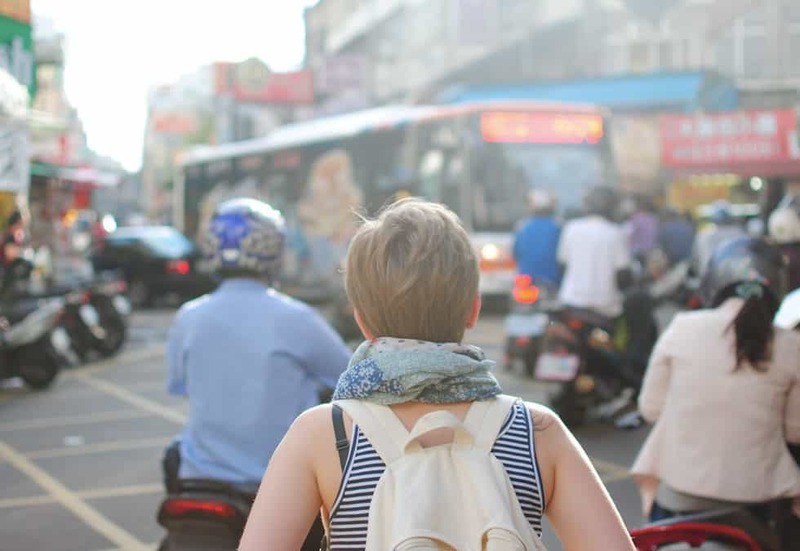 No matter what type of loan a resident needs, whether it be a short-term personal loan, a payday advance, or a long-term credit union loan, the ability to find the right UK cash loan to fit their circumstances requires research and careful consideration. They must carefully consider the length of the term, the interest rate, and the ability to repay on schedule. It can be very useful to borrow money in these hard economic times, but always measure twice and cut once. 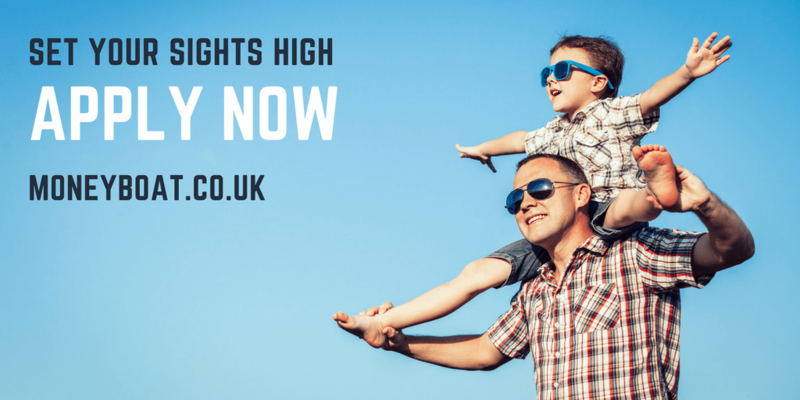 Are Unsecured Loans Legal In The UK? Safe and Responsible Lending in the UK?